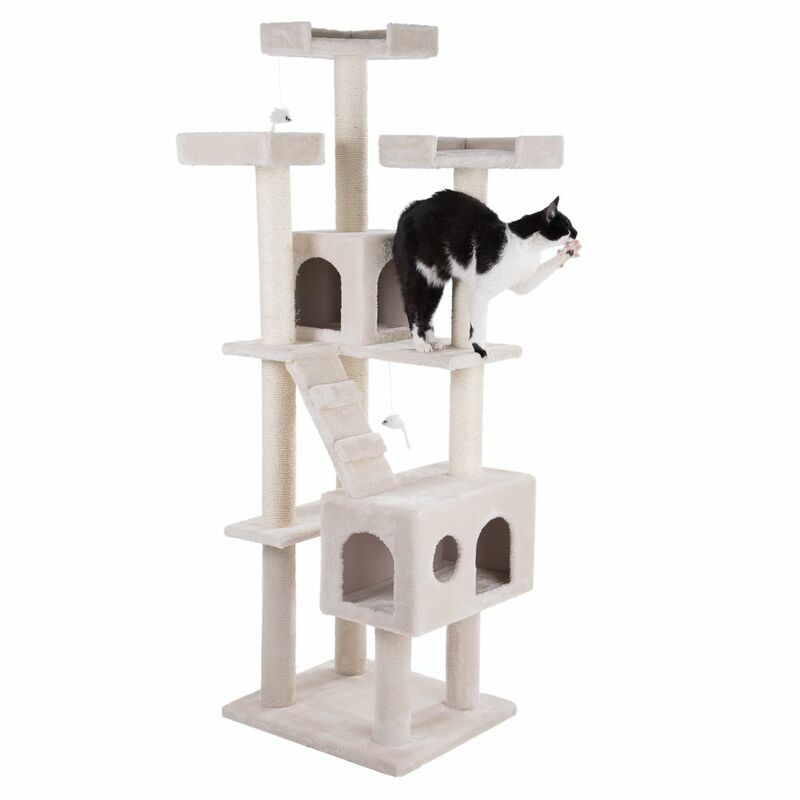 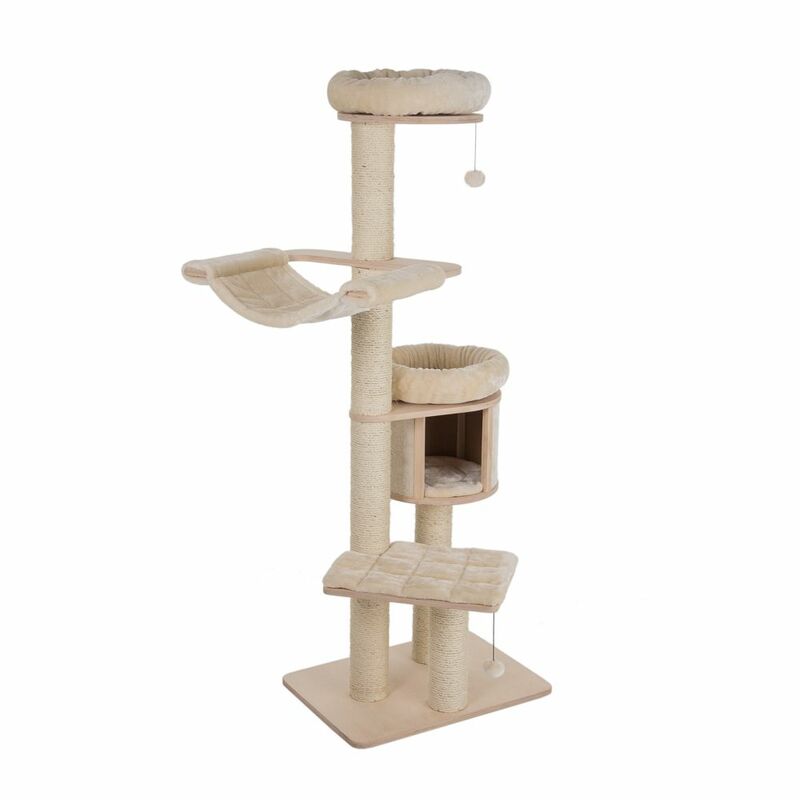 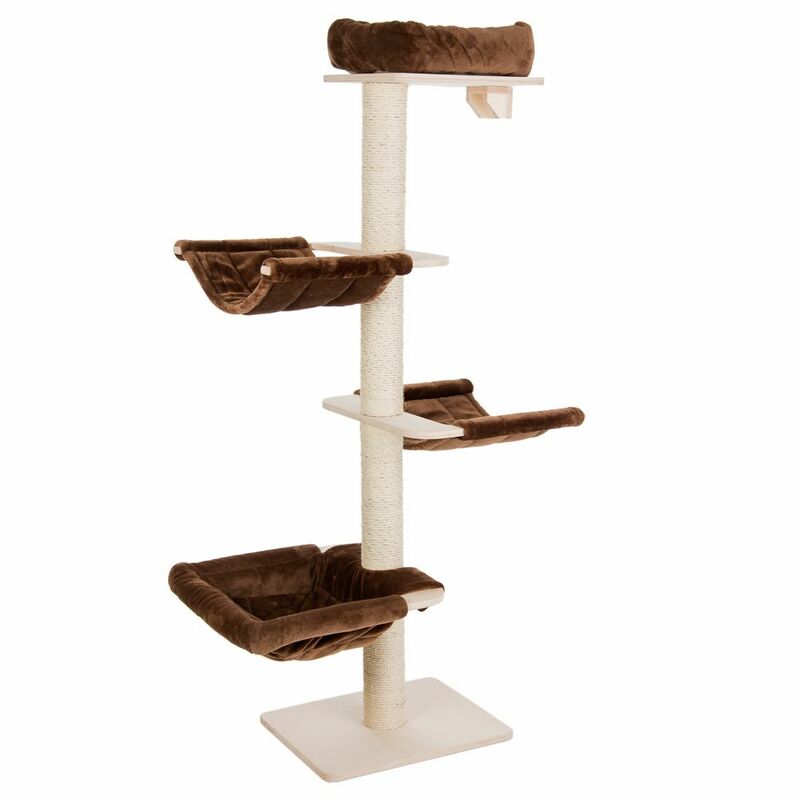 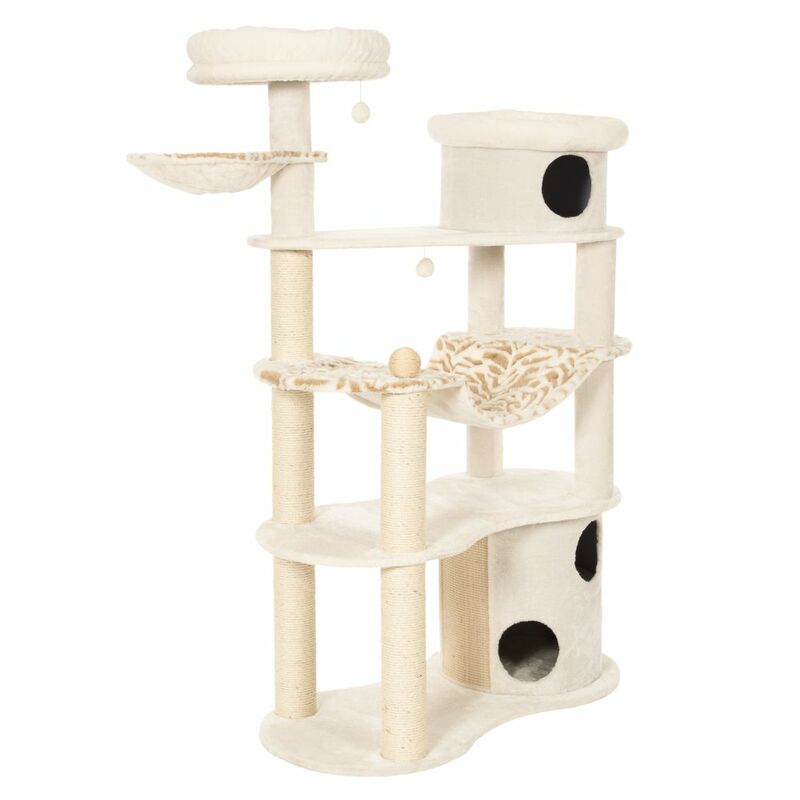 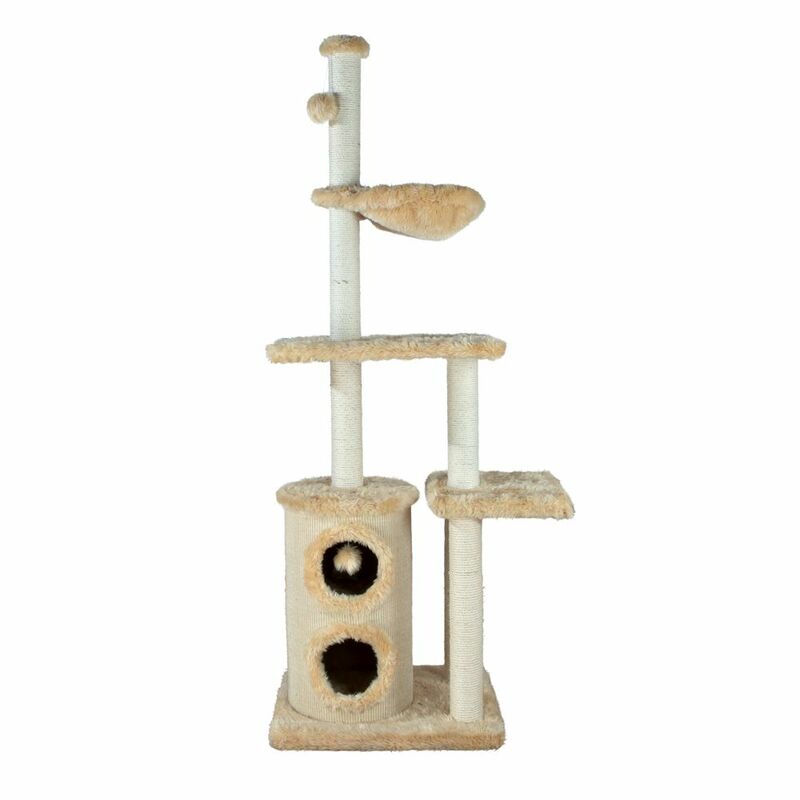 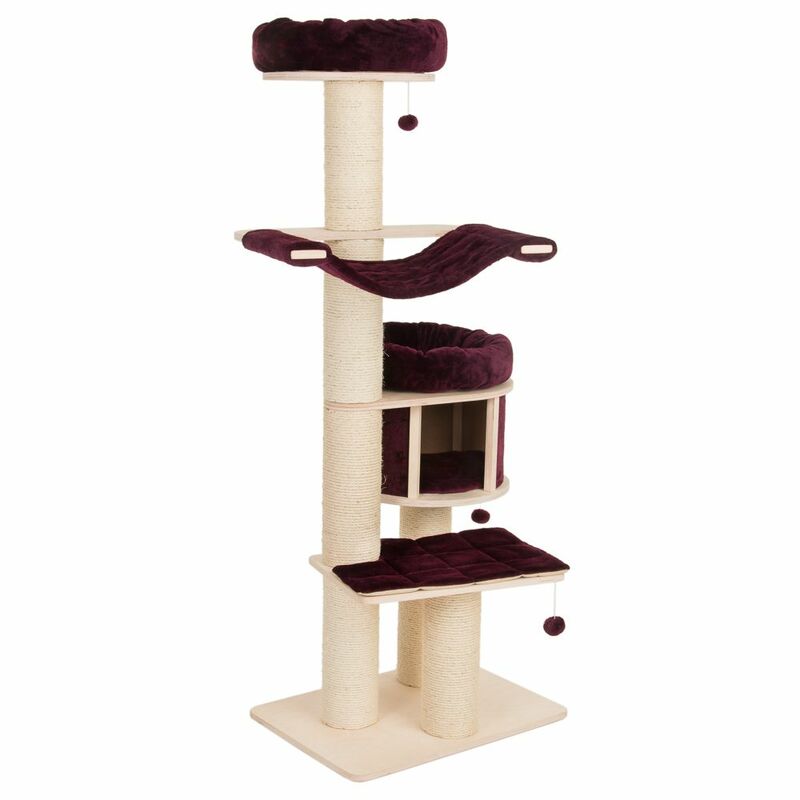 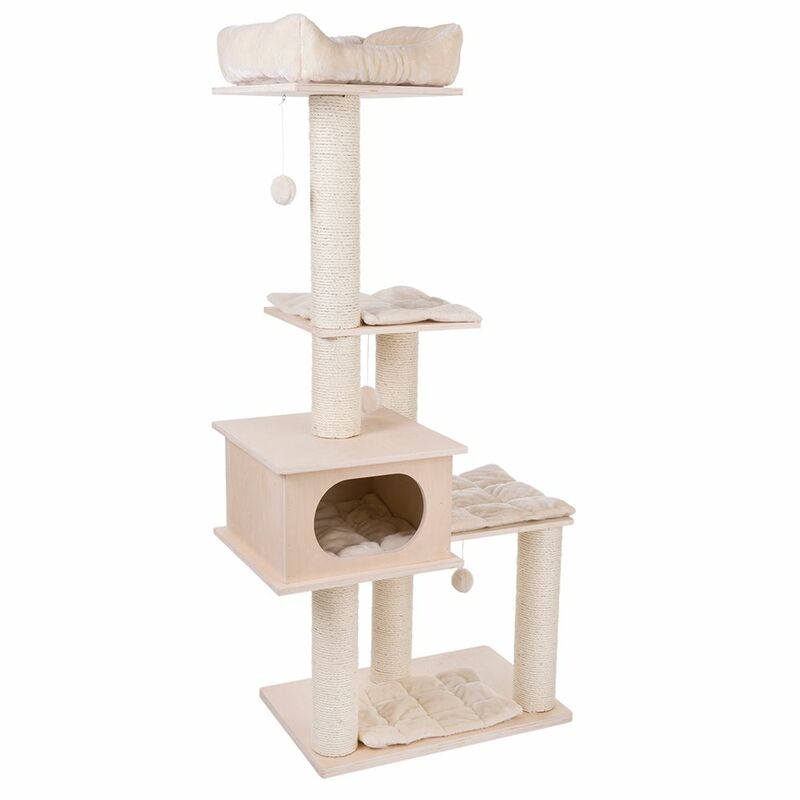 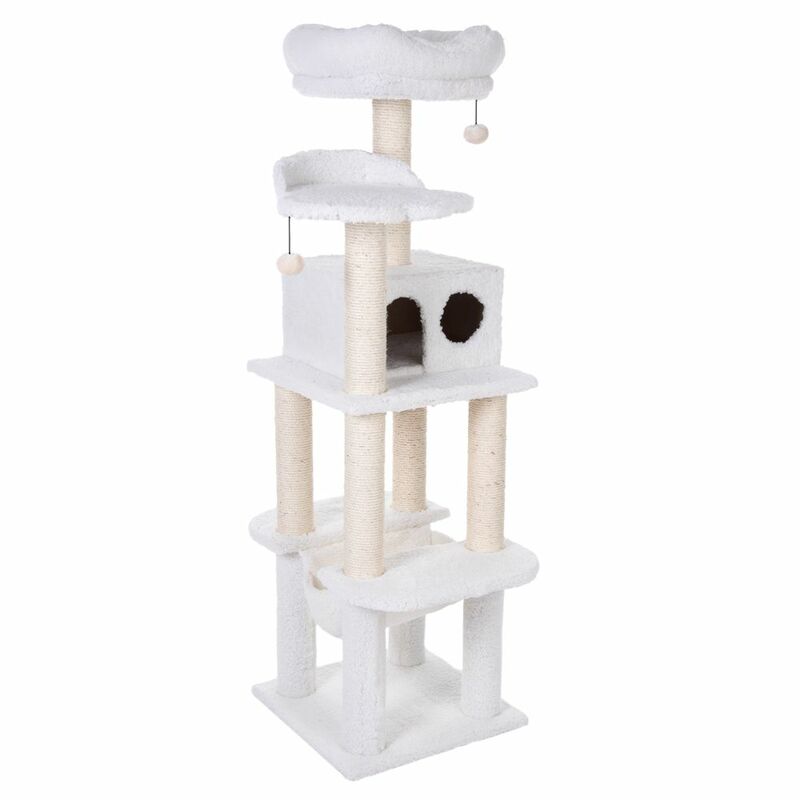 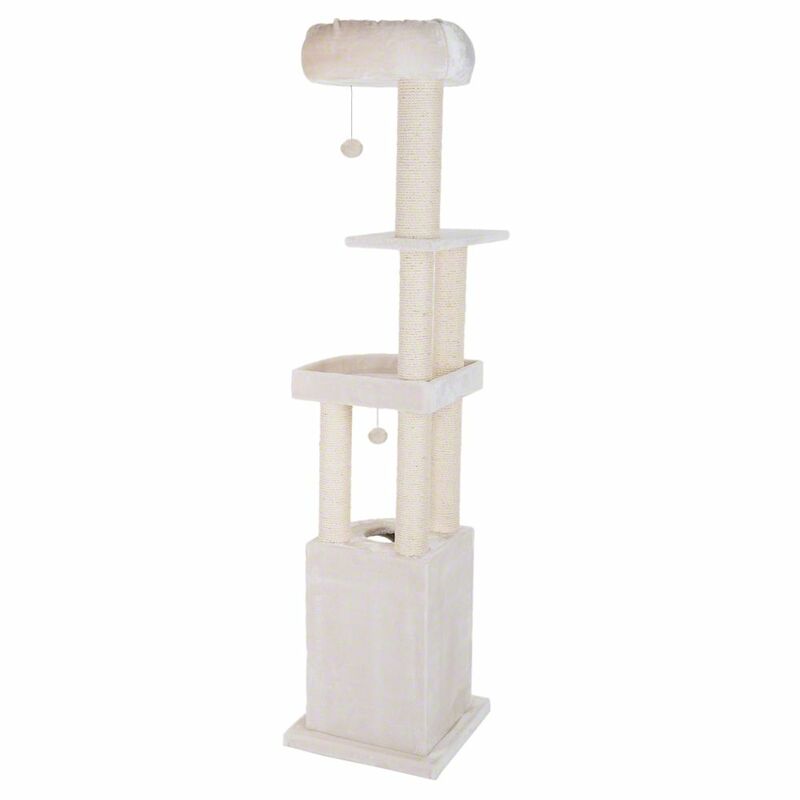 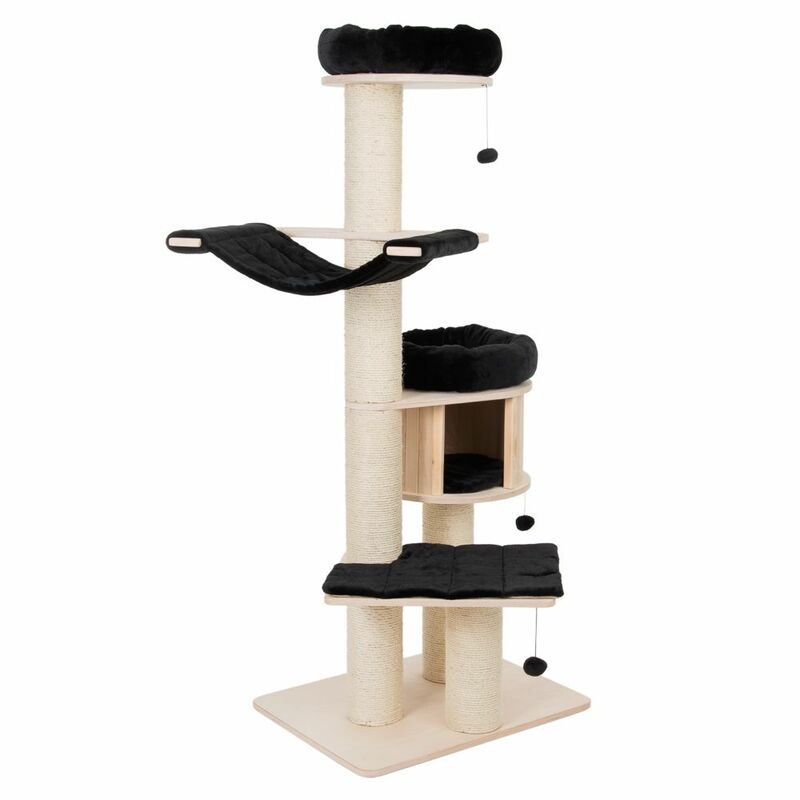 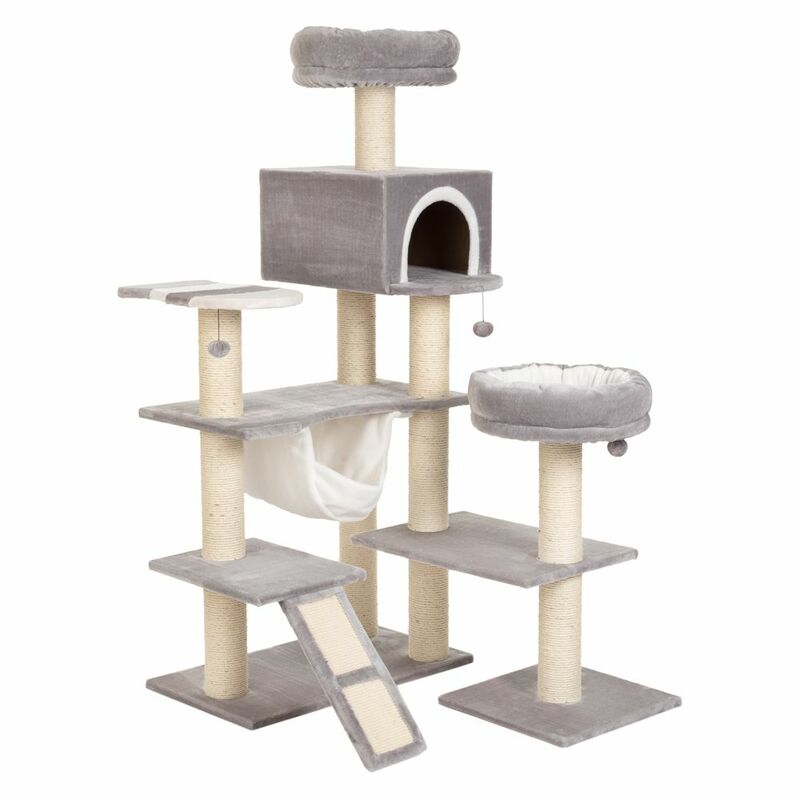 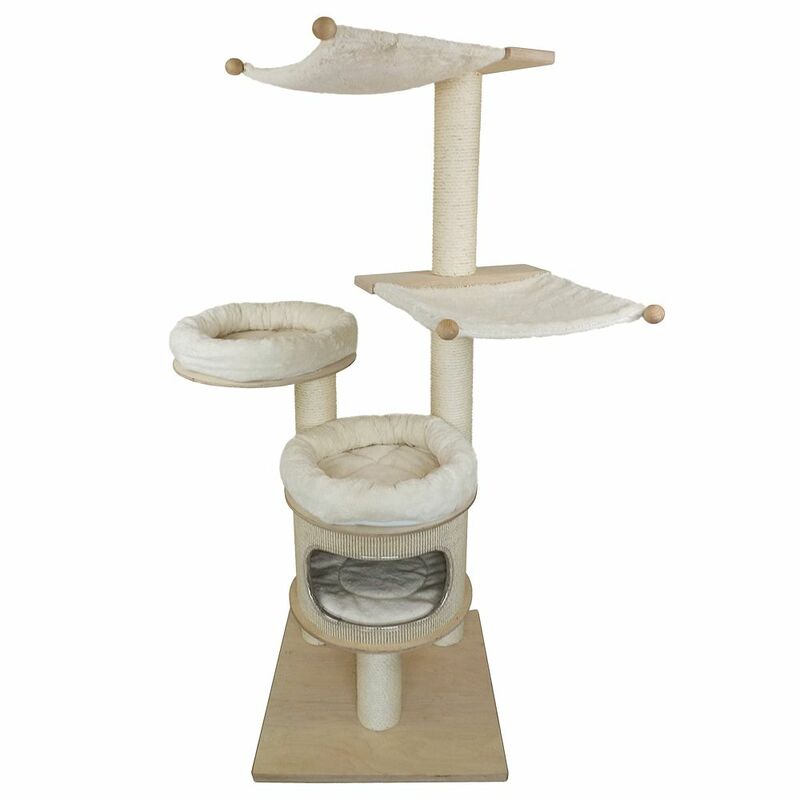 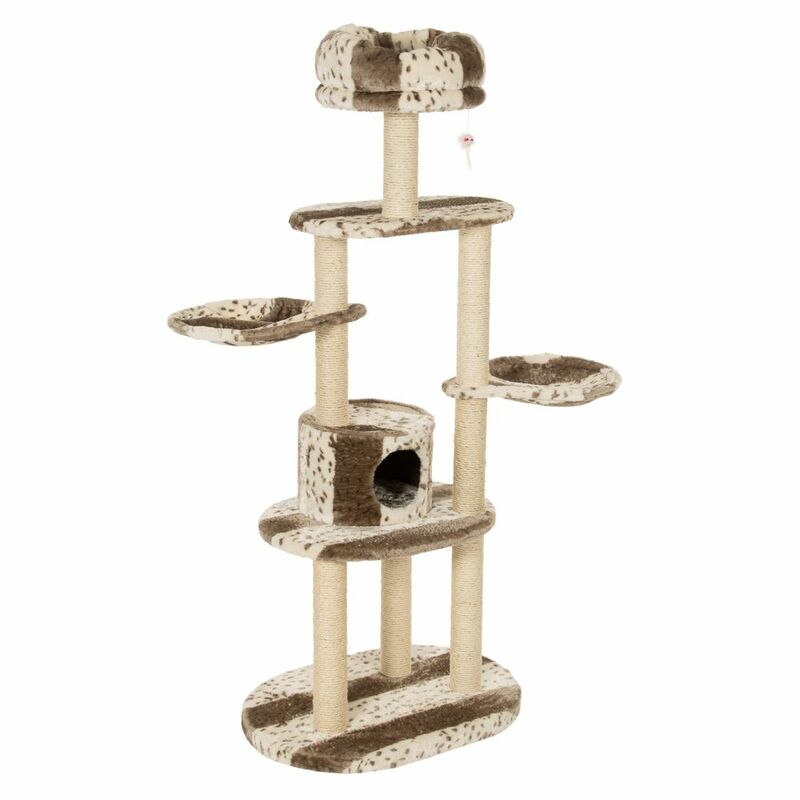 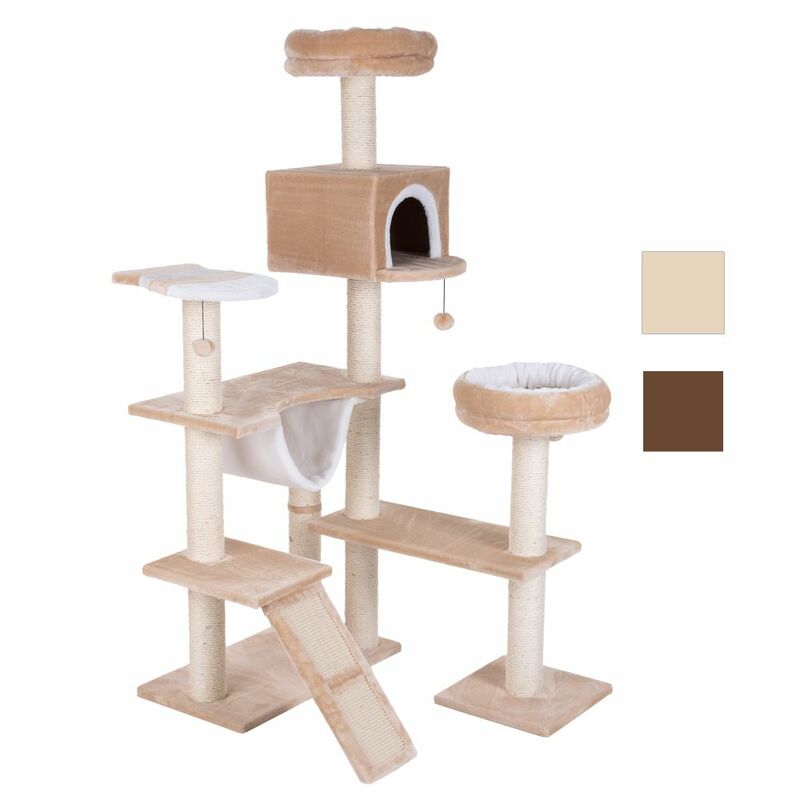 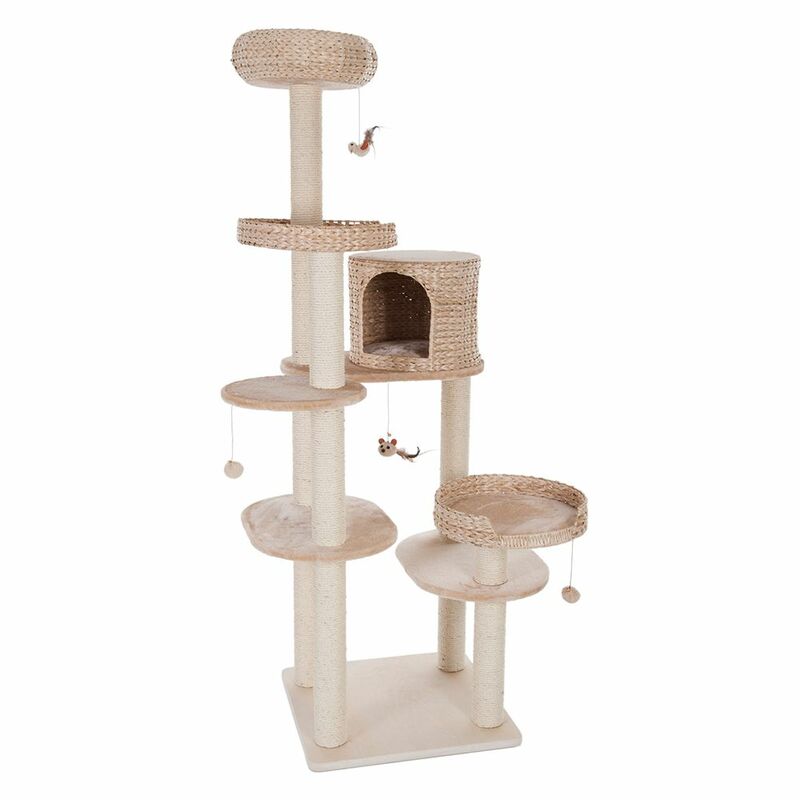 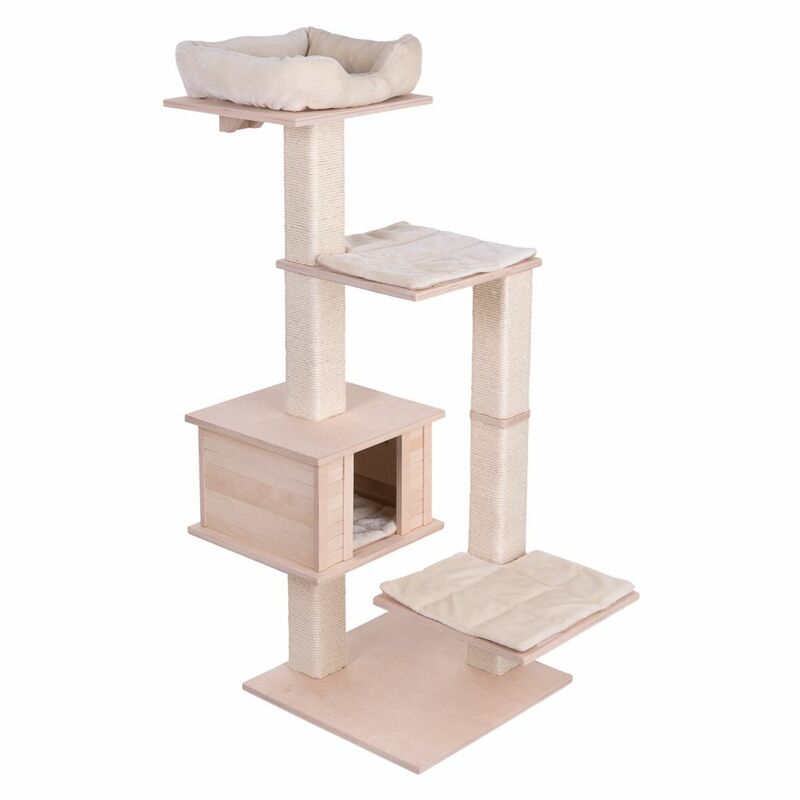 If you have lots of cats and plenty of space at home then a large cat tree is the ideal choice for you. 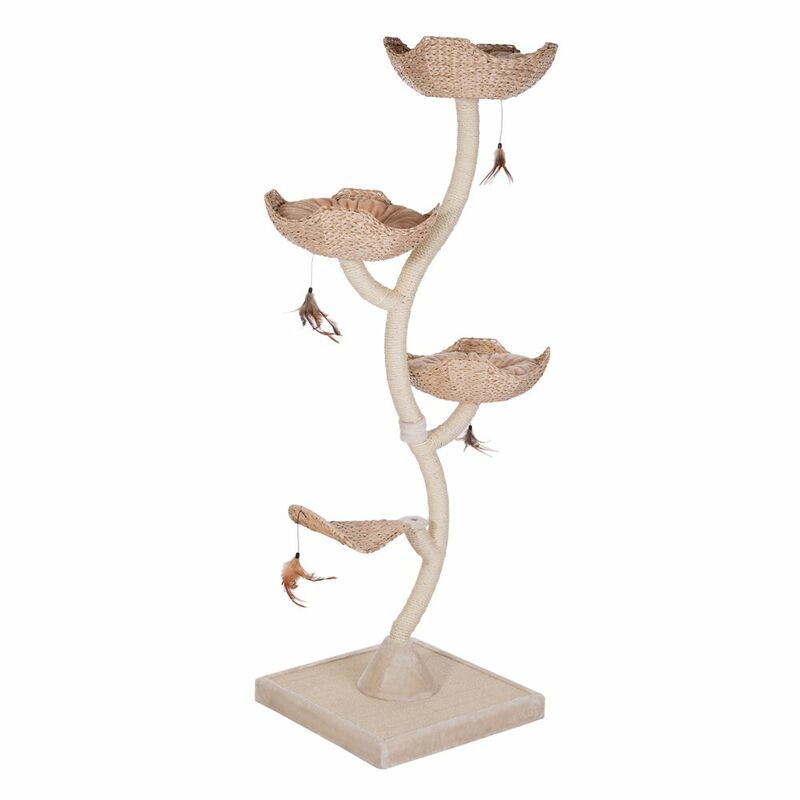 These larger models often stretch up to ceiling height and have several scratching posts along with multiple levels, beds, dens and hammocks. 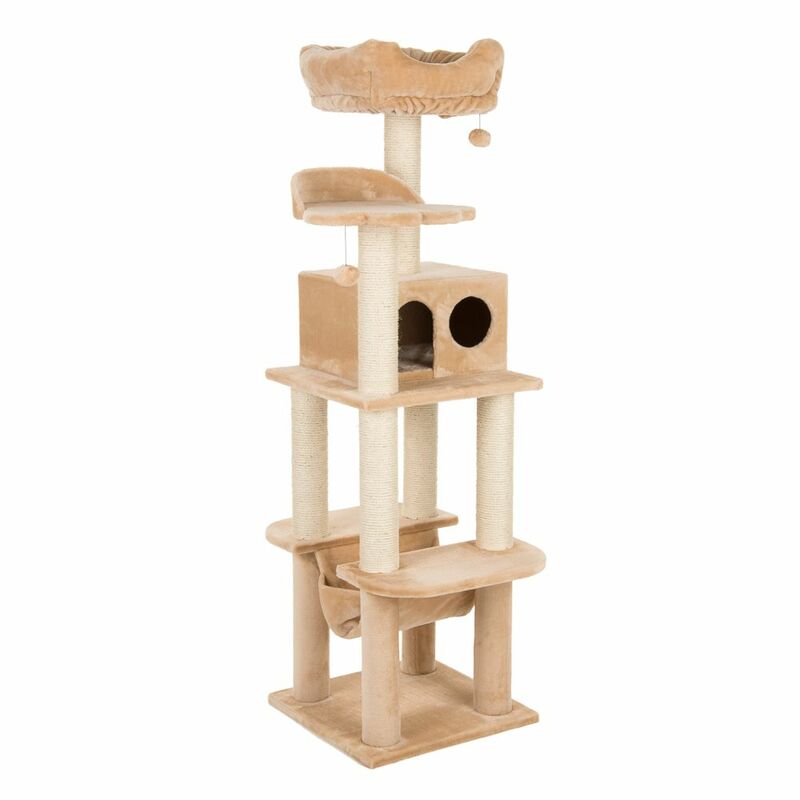 Provided you have the space to accommodate a large cat tree they provide a fantastic place for all your cats to rest, play and sleep.